If you're a bit of a mind-tech junky, you might have already seen the first reference in this piece. It is a study published towards the end of last year, by Shinji Nishimoto who undertook the intense task of attempting to recreate the activity within the visual cortex of the brain while it viewed a number of short videos. In other words - put the vision you just experienced back together, based on the activity in your brain. Nishimoto, Shinji (11/10/2011). 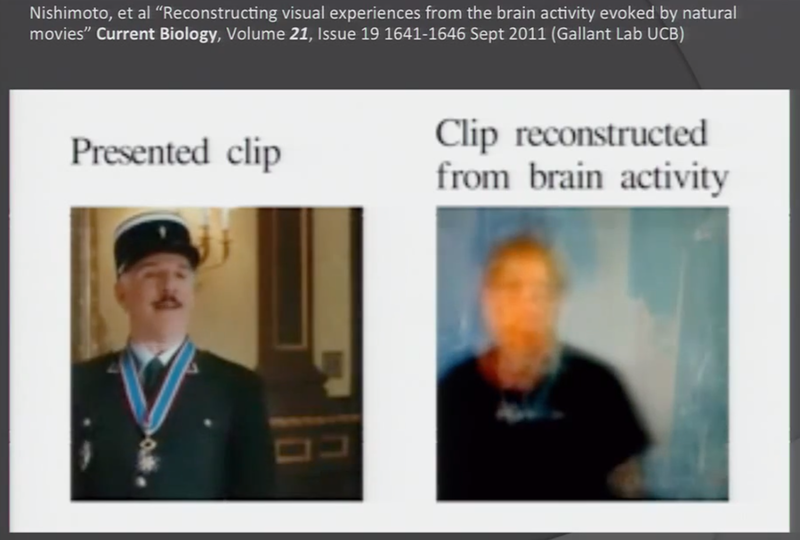 "Reconstructing Visual Experiences from Brain Activity Evoked by Natural Movies". Current biology , 21 (19), p. 1641. 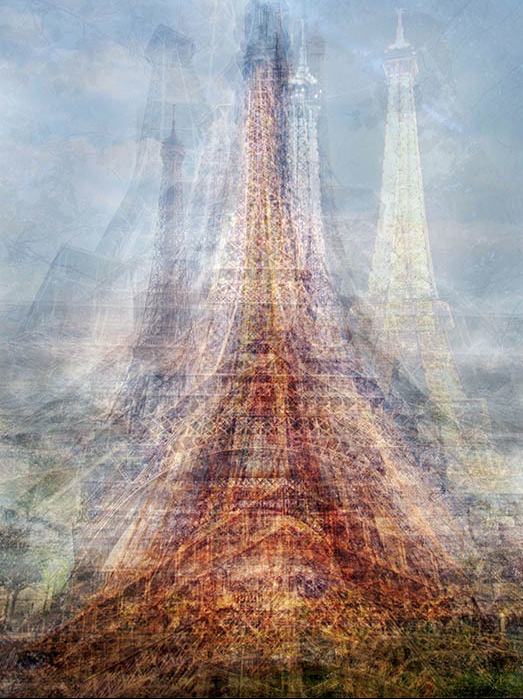 Today, I discovered the photography of Pip Ventosa who's 'Collective Snapshot' series. It rang a very similar bell. 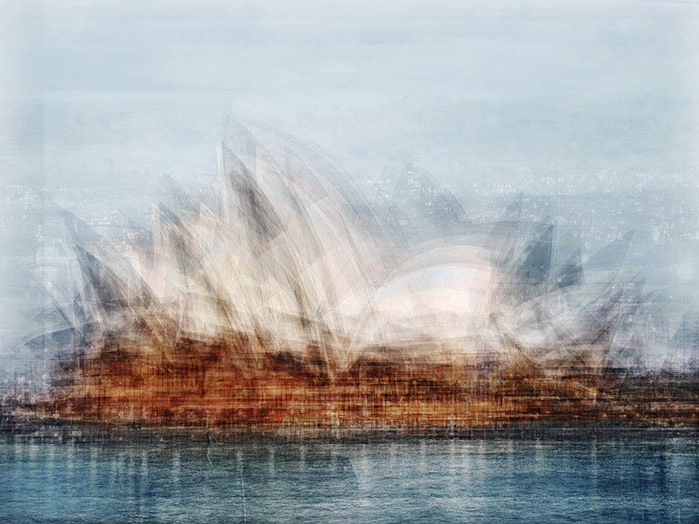 These are all real photographs, layered on top of each other until a somewhat blurry by no less distinctive vision of a famous landmark emerges.